The iPhone 7 is the cheapest smartphone that Apple sells at the moment through its online store, but anyone can pick up an older model from some of the U.S. carriers that still offer them. Currently, the iPhone 7 is available for purchase via Apple for $450, but it can go up to $550 for the 128GB model. The larger model, the iPhone 7 Plus costs $570 and $670, depending on the model. 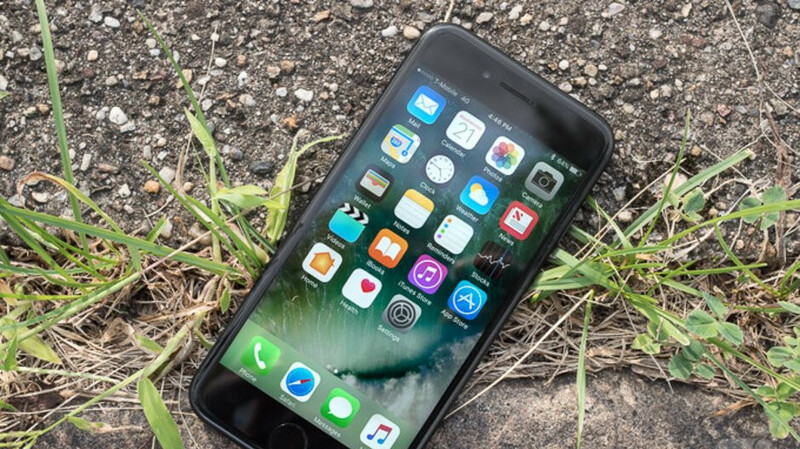 However, if you can afford to pay the upfront cost for the iPhone 7, there are other, cheaper options one click away, especially if you don't mind buying a pre-owned device. For a limited time, Amazon has the unlocked iPhone 7 128GB on sale for just $320. While the device is refurbished, it works and looks like new, but it's also backed by the 90-day Amazon Renewed Guarantee. As Amazon mentions, the phone is not Apple certified, but it's been inspected and tested by Amazon-qualified suppliers, so you shouldn't have any issues with it. On top of that, the unlocked iPhone 7 works with all major carriers in the U.S., including AT&T, T-Mobile, Sprint and Verizon. Out of the six colors available, the black, rose gold, and gold are the cheapest at $320, but you can also pick up the refurbished iPhone 7 128GB in Jet Black ($335), Red ($345), and Silver ($350). They aren’t a problem tbh.